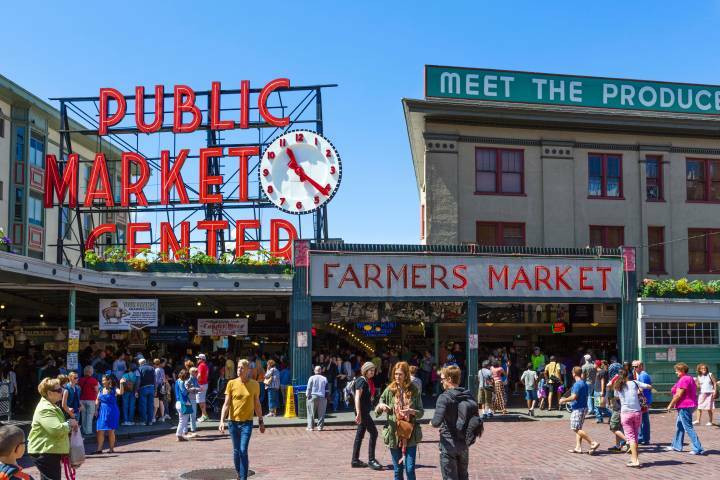 While this thriving seaport city in the Pacific Northwest might be best known for its rainy weather, it's actually a fascinating place to explore due to the abundance of museums, historic landmarks, wildlife attractions, parks, and amusement parks it provides. If you're looking for things to do in Seattle, Washington, here are some of our favorite attractions, organized by type of activity. Seattle is home to over a dozen museums, so there's sure to be at least one or two that will fascinate and delight each and every member of your family. If you're interested in fine art and theater, there are a few places to explore. 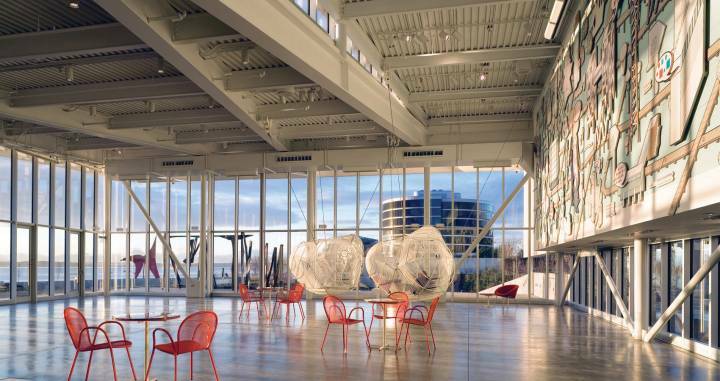 The most popular art attraction in Seattle is undoubtedly the Seattle Art Museum, which houses a collection of nearly 25,000 pieces of art in three different facilities spread throughout the city. Its main building in the heart of downtown Seattle contains artwork from around the world, including modern art, Native American art, and European art. 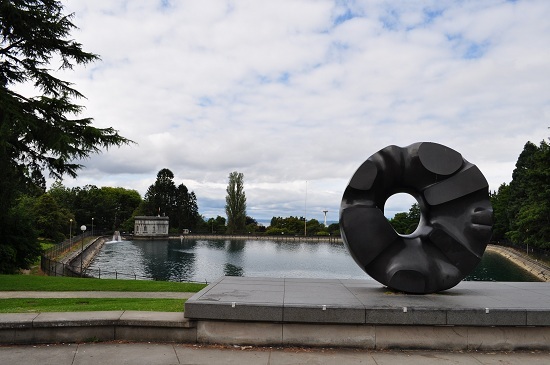 Its other locations are the Seattle Asian Art Museum in Volunteer Park and the Olympic Sculpture Park on the city's waterfront, which showcases pieces by famous sculptors like Richard Serra, Louise Bourgeois, and Alexander Calder. 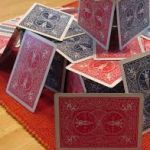 If you're wanting to introduce your child to the arts, the Seattle Art Museum has a variety of public programs for families, including the Free First Saturdays event held each month in Volunteer Park. 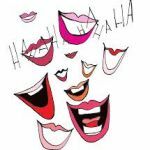 Another great option is to visit the Seattle Children's Theatre, one of the largest children's theatres in the country, which provides professional performances especially designed for young audiences. 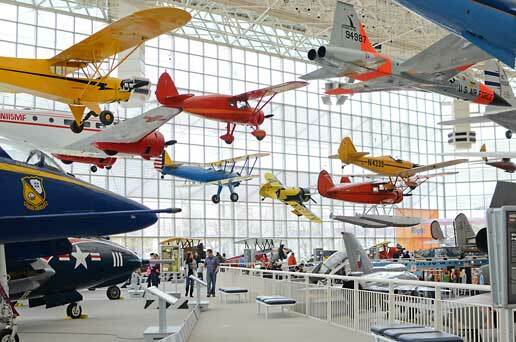 The Seattle area is also home to a couple of great aviation museums for those interested in aircraft. The Museum of Flight is the largest private air and space museum in the world, and showcases exhibits such as the first ever presidential plane known as Air Force One and scale models of the lunar rover used in the Apollo 17 mission. 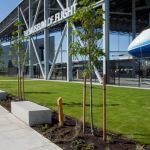 Another exciting thing to do in Seattle is to visit the Future of Flight Aviation Center, where you can view fascinating exhibits and take the Boeing Tour, which allows visitors to see Boeing airplanes as they are being produced. 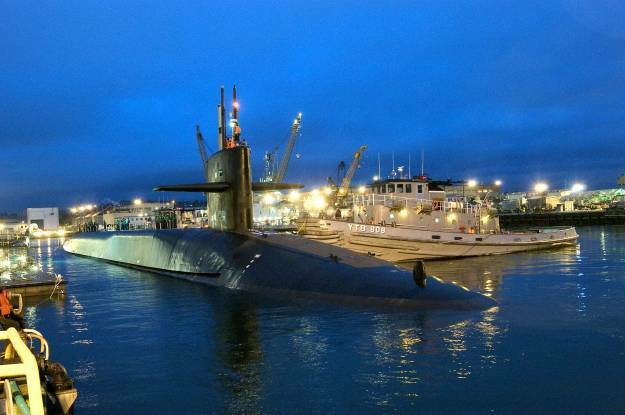 Another great way to learn about Seattle's transportation history is by visiting the Puget Sound Navy Museum, where you can learn all about everything from naval stations to special operations submarines. Nearby, you can also get up close and personal with the USS Turner Joy (DD-951) by visiting the U.S. Naval Destroyer Museum, which includes a tour of the Naval destroyer used in the Vietnam War. There are tons more great museums in Seattle, but there are three more we just couldn't bear to leave off of our list. 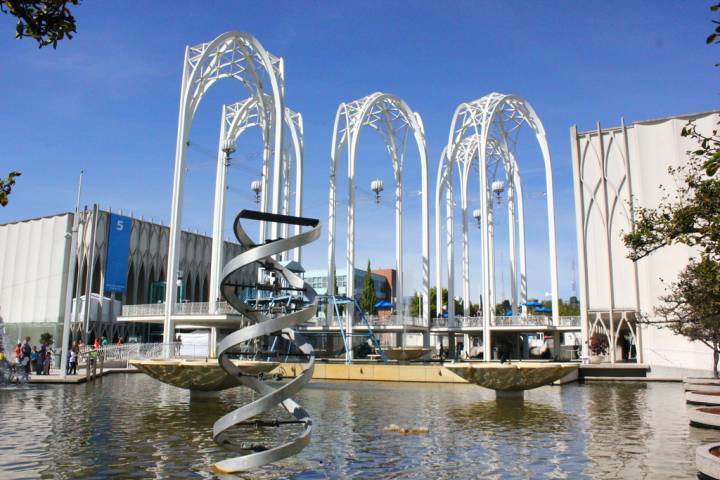 Science lovers should definitely check out the Pacific Science Center, which features exhibits on everything from health and technology to dinosaurs and the human body. 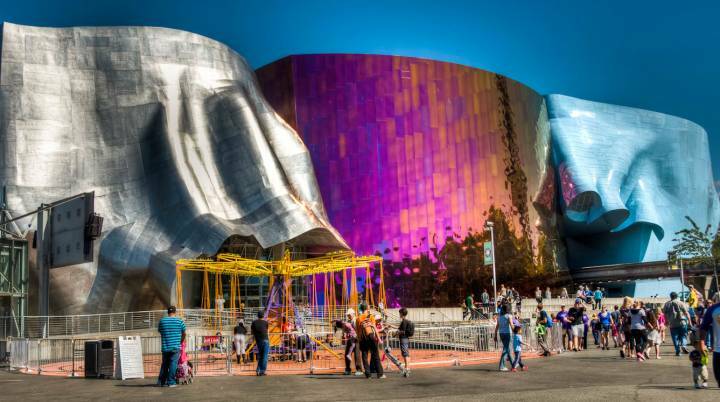 A must-visit attraction for families with small children is the Seattle Children's Museum, which is jam-packed with fun exhibits. Last but not least, there's the EMP Museum founded by Paul Allen, who co-founded Microsoft. Its interactive exhibits and galleries focus on a diverse range of topics that includes music, pop culture, science fiction, and more! History buffs will also love the Burke Museum of Natural History and Culture, which is the official state museum of Washington. Its diverse collections focus on anthropology, biology, and geology, and include one of the world's largest collections of Native American artwork. 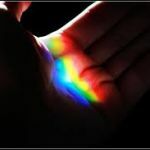 Need even more things to do in Seattle this weekend? If so, consider a popular attraction like the Museum of History and Industry, which focuses on regional history with a collection of over 100,000 items that includes souvenirs from the 1962 World's Fair, textiles that date back to the early 1800s, impressive ship models, and neon signs from local historic landmarks. 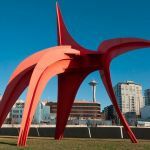 If you're looking for fun things to do in Seattle today, then you should definitely consider checking out some of its historic landmarks. Without doubt, the most iconic landmark in the city is the Space Needle. This impressive 605-foot tall tower was built for the 1962 World's Fair, and has been providing visitors with breathtaking views of the Seattle skyline and surrounding mountains for decades. While its observation deck is undoubtedly its most famous feature, it also has a rotating restaurant 500 feet above the ground where you can dine in style. Once you've enjoyed the view, you can stop by the nearby International Fountain, a gorgeous water sculpture that features programmed water patterns accompanied by world music. Not a fan of heights? 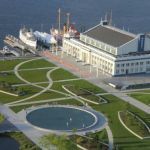 Consider visiting historic Pier 57 instead! Built in 1902, the pier was used for cargo shipping for decades, which played a key role in the local economy. In recent years, it has been renovated and converted into a popular tourist attraction. 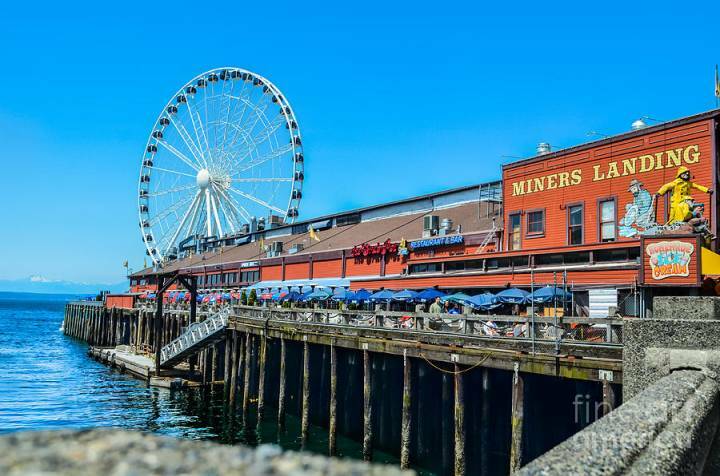 Its features include restaurants, shops, and the Seattle Great Wheel, a 175-foot tall Ferris wheel with fully enclosed gondolas. Another great place to visit is Seattle's famous Fremont neighborhood, which is known as a symbol of counterculture. There are all kinds of quirky attractions to discover in this area, including The Fremont Troll, a huge sculpture of a troll holding an actual Volkswagen Beetle under the city's George Washington Memorial Bridge. Other highlights include a statue of Vladimir Lenin and the studio where Seattle band Nirvana recorded their first album. There are plenty of things to do in Seattle, WA if you love animals. Two of the city's top attractions are the Woodland Park Zoo and the Seattle Aquarium. The zoo's many exhibits include a tropical rainforest habitat with jaguars and toucans, an African savanna filled with giraffes and zebras, and a forest habitat featuring red pandas, flamingos, and cheetahs. If you're more interested in marine life, then you'll want to visit the aquarium, which is home to all kinds of fascinating fish and sea creatures, as well as popular marine mammals like otters and seals. 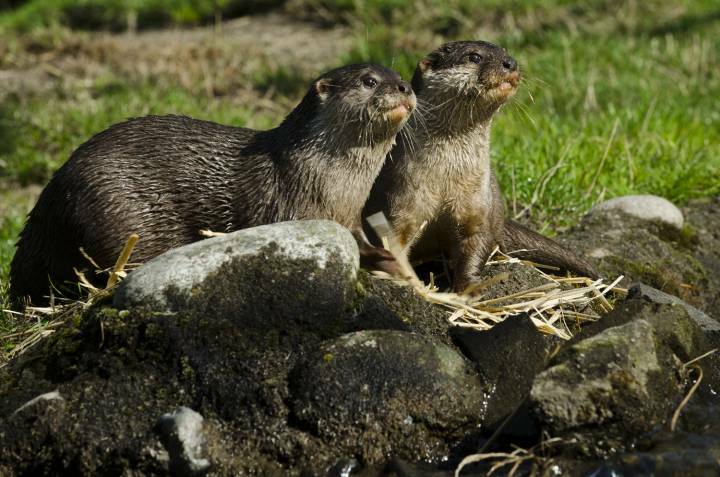 If you're willing to venture a bit outside of the city, there are even more wildlife attractions to be found! The Point Defiance Zoo & Aquarium in Tacoma focuses on Pacific ecosystems with exhibits dedicated to animals that live in southeast Asian forests and marine life found throughout the Pacific Ocean. 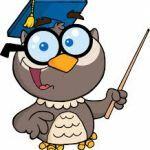 Another fun place to visit is the Northwest Trek Wildlife Park in Eatonville, which allows visitors to see animals like moose, caribou, bobcats, bears, and owls via tram and walking tours. It also has scenic nature trails that are the perfect activity for a sunny day. It should come as no surprise that outdoor enthusiasts love Seattle since it's home to hundreds of parks! While Seattle is known for being rainy, more often than not the so-called "rain" is just a light drizzle that shouldn't stop you from venturing outdoors. Just bring along a light jacket and you should be well-prepared to enjoy any one of its wonderful parks! There are far too many parks for us to mention them all, but we do have several favorites that we can't resist sharing with you. 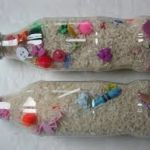 Looking for a playground for your little one? 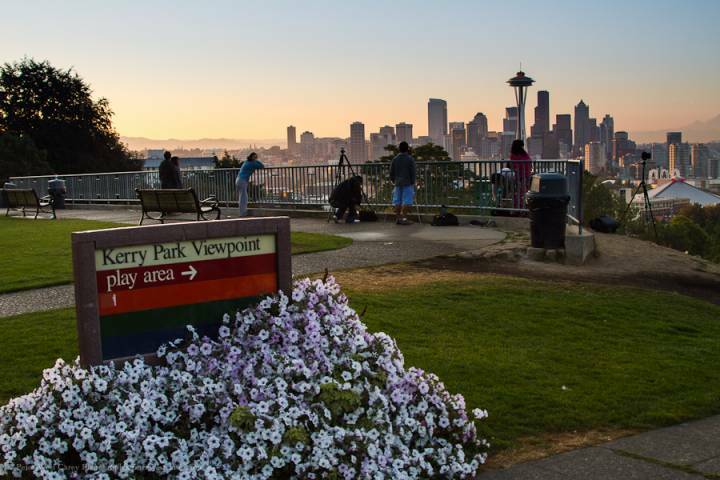 Consider smaller parks like Atlantic Street Park and Kerry Park, which offers breathtaking views of downtown Seattle and Mount Rainier. Interested in a scenic hike or bike ride? Try Northacres Park's forest trails or Myrtle Edwards Park's gorgeous bike trails and walking paths alongside Elliott Bay. Another great option is the 27-mile multi-use Burke-Gilman Trail, which passes through various parks, neighborhoods, and alongside Lake Washington. If you're looking for a large park where you can spend the entire day enjoying the great outdoors, we highly recommend Carkeek Park. In addition to its extensive hiking trails that lead through forest, meadow, wetland, creek, and beach areas, it also features an Environmental Learning Center where visitors of all ages can learn about nature and conservation. There's also Jefferson Park, one of the largest parks in the city, which has facilities for nearly any sport you can think of, including golf, soccer, tennis, and basketball. It also has a skatepark and is home to the Beacon Mountain Spray Park, which is immensely popular in the summertime. Best of all, you can take part in all of these activities while enjoying its amazing views of the Olympic Mountains and Duwamish River. Seattle's public parks are also great because they offer so many fun places where you and your child can stay cool on a hot summer day. 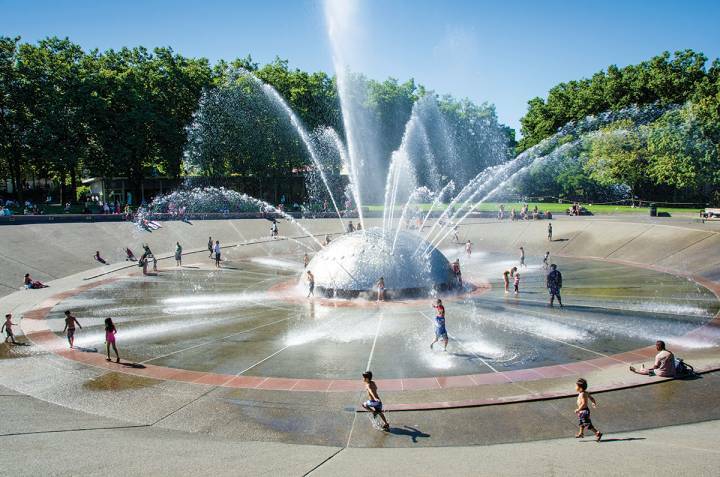 If you have a little one, consider visiting locations with spray features like Lake Union Park, Judkins Park, Pratt Park, Highland Park, and Ballard Commons Park, or the giant wading pool in Volunteer Park. We certainly can't leave out Green Lake Park, which is one of the most popular parks in the entire city! In addition to its multi-use path that encircles Green Lake, the park also offers a playground, sports fields, an indoor pool, and a large wading pool that is especially popular in the summertime. There are also two lifeguarded beaches on the lake where you can swim and soak up some sun. 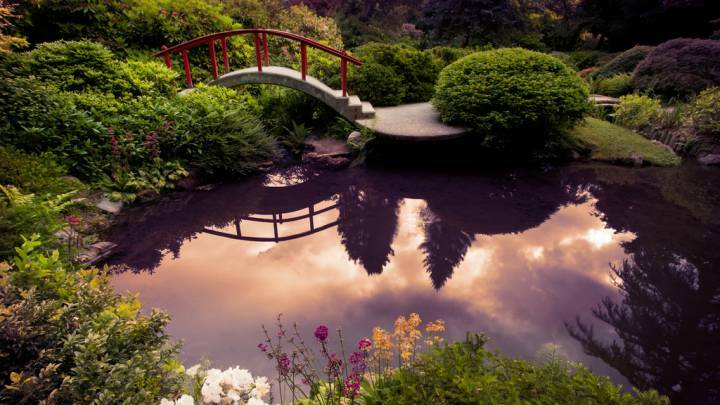 Finally, if you're interested in a more serene outdoor experience, we suggest visiting the Kubota Garden. This beautiful Japanese garden is the perfect place to go for a leisurely stroll due to its winding paths and stunning water features. Seattle has plenty more to offer visitors besides museums and parks. If your group loves thrill rides, then you'll definitely want to check out Wild Waves Theme Park, the largest amusement park in the region, which features thrilling roller coasters, family rides like the Ferris wheel and the Scrambler, and kiddie rides for the little ones! It also has several water attractions that are open in the summertime, such as a wave pool, water slides, and a lazy river. Another hot attraction is the Washington State Fair, which is held each September at the Puyallup Fairgrounds. It's one of the largest state fairs in the entire country, with over two weeks' worth of activities that include rides, food, crafts, exhibits, and more! The fairgrounds are also used for other annual events, including rodeos, concerts, and art exhibitions. If shopping's more your thing, then stop by the Ballard Sunday Farmers Market, one of the best open-air markets in the Pacific Northwest. This year-round market features dozens of vendors selling everything from fresh produce to flowers which you can peruse while listening to live music. 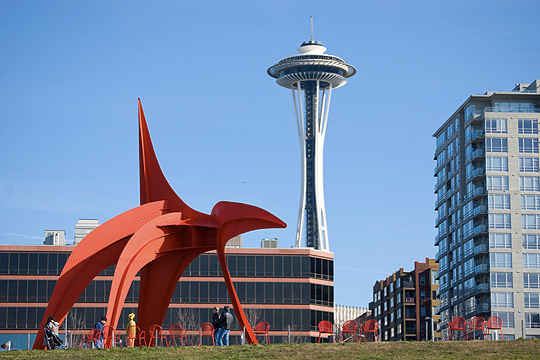 If you love a good tour, there are several great options to choose from in Seattle. 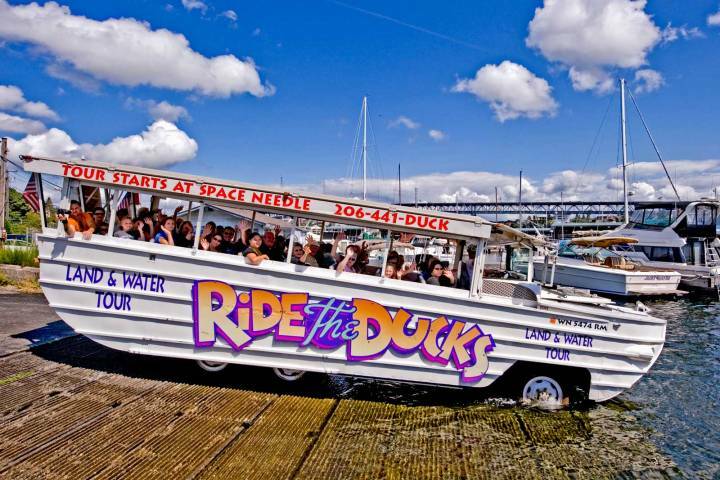 For the ultimate sightseeing tour, consider Ride the Ducks, a fun-filled tour of all of the city's most popular attractions from an amphibious vehicle which allows you to explore downtown streets and splash around Lake Union without leaving your seat. If you're more interested in exploring Seattle's natural beauty, then you'll definitely want to go on one of the tours offered by San Juan Safaris, which include kayak tours and whale watching tours near San Juan Island, which is one of the best places in the country to view orcas in their natural habitat. We've also got you covered if you're looking for a place your family can enjoy on a truly rainy day. 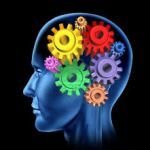 If you have small children, we suggest WiggleWorks, an indoor soft play area with two locations in the Seattle area. For an older crowd, there's also GameWorks, an entertainment center that has nearly 200 different arcade games and a sports bar where adults can sit back and enjoy the football game. Need more action? 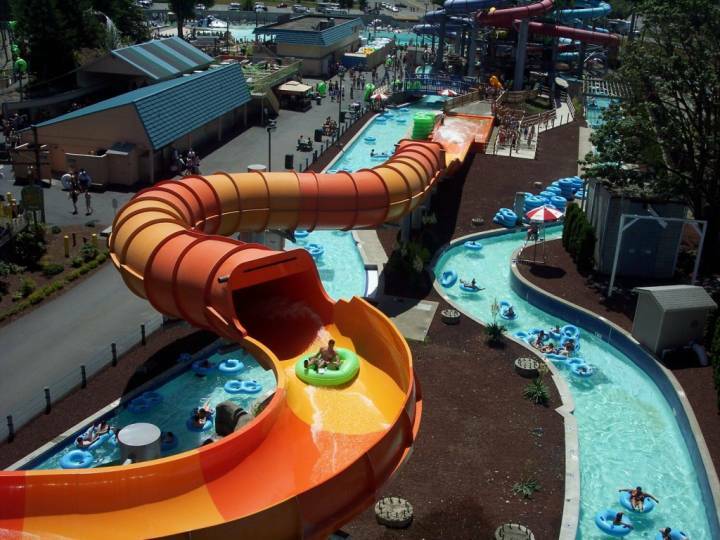 Check out one of the Family Fun Center locations in the Seattle area, which offer bumper cars, go karts, miniature golf, bumper boats, batting cages, and many other kid-friendly activities. Finally, there's Bill Speidel's Underground Tour, a quirky 75-minute walking tour beneath the streets of Seattle. The tour starts in a restored saloon that dates back to the 1890s before leading visitors into downtown Seattle's subterranean passages that were busy streets and shops long ago. 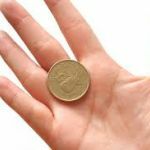 It's especially interesting for history buffs since tour guides share all kinds of little-known facts about the city.